This entry was posted in Pictures / Drawings / Animations / Music / Humor / Game on November 26, 2014 by Ted Semon. Hey, a new Space Elevator website? Oh happy day! Surely with a URL like www.spaceelevatoronline.com, this is a Space Elevator related site? Maybe a blog, like this one, or some other technical site? 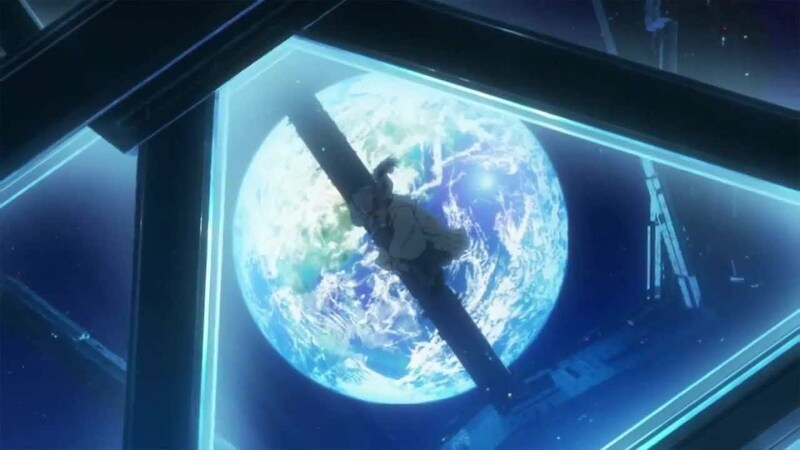 Perhaps a Q&A site where you can ask questions about a Space Elevator and get answers? 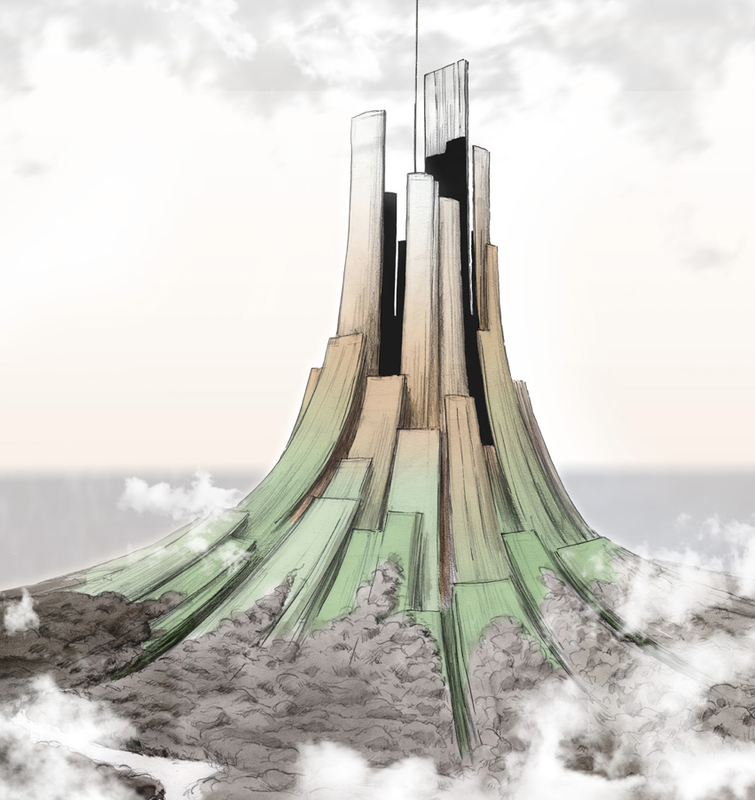 This is the home for a new music group, Space Elevator. They have a debut album out and you can sample it (and order it) on their website. Now this music may or may not appeal to you – I personally didn’t find the sample attractive enough that I was going to plunk down £9.99 (plus £3.50 shipping) to order it (and it’s not on iTunes). But perhaps you will enjoy it enough to do so. This entry was posted in Pictures / Drawings / Animations / Music / Humor / Game on March 26, 2014 by Ted Semon. There’s surely a Pot o’ Gold waiting! This entry was posted in Pictures / Drawings / Animations / Music / Humor / Game on March 17, 2014 by Ted Semon. 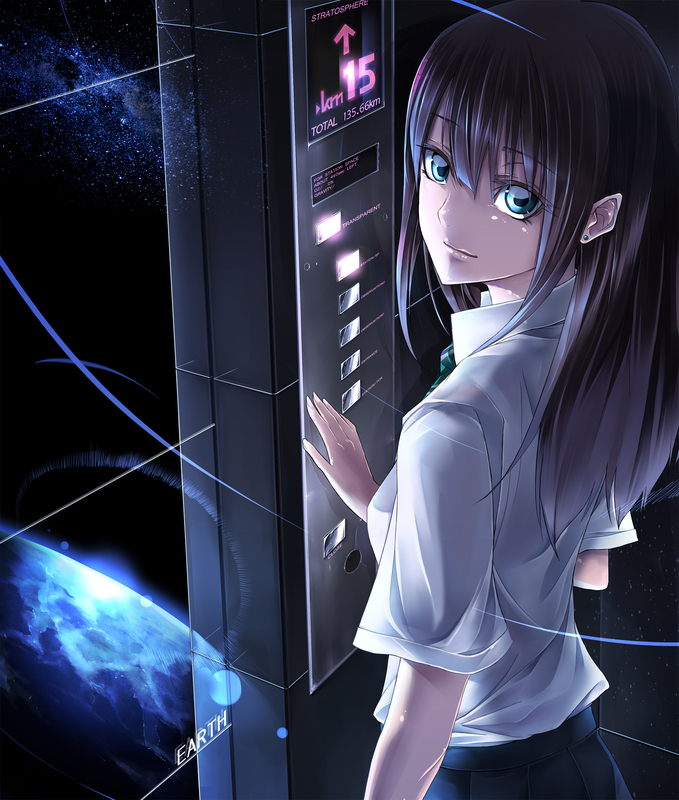 Auroras – a Space Elevator love story? Niles and his team have a Kickstarter campaign going on until the end of this month to fund the production of this film and, as of the writing of this blog post, they have raised about $8,600 towards their goal of $10,000 – almost there! At the Kickstarter site, you can view the Project poster and the film Trailer – let’s hope this project comes to fruition! This entry was posted in News / Announcements, Pictures / Drawings / Animations / Music / Humor / Game on January 22, 2014 by Ted Semon. Reader Christophe Charron sent me this short animation a few days ago. 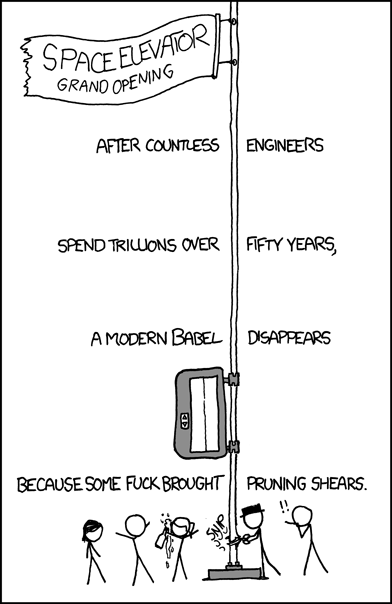 While not directly targeted towards a Space Elevator, it’s funny and, I think, relevant nonetheless. 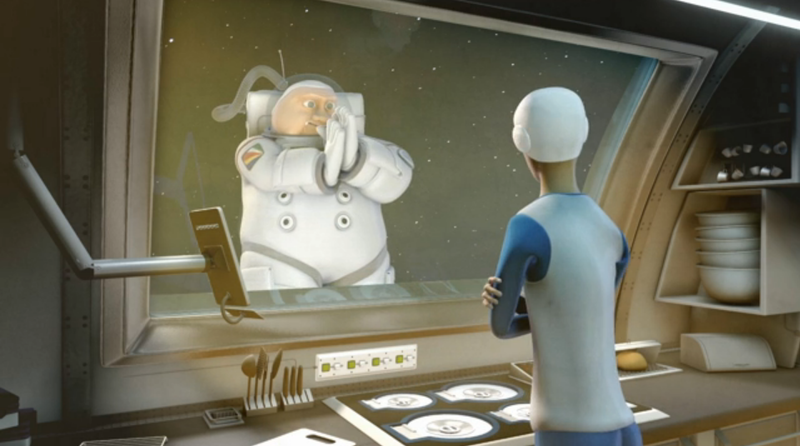 Here is “Un petit plat pour l’homme”, one of the funniest short film, I think,about cooking in space (a french and epicurean vision of). This is Corentin Charron (aka Onectin’s) third year’s short-film, from Supinfocom Arles. Nothing like a good bottle of wine to make the meal complete – thank you Christophe! This entry was posted in Pictures / Drawings / Animations / Music / Humor / Game on December 12, 2012 by Ted Semon. 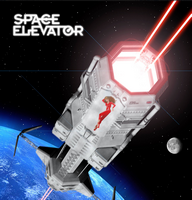 For a limited time, the game is free, so if you’re a fan of the Space Elevator and an Apple aficionado, head on over to the iTunes link to download it. This entry was posted in News / Announcements, Pictures / Drawings / Animations / Music / Humor / Game on March 23, 2012 by Ted Semon. “The Animal Conference on the Environment” multimedia project was launched in 1997 during the Conference of the Parties to the United Nations Framework Convention on Climate Change held in Kyoto, Japan. The project includes children’s picture books promoting environmental awareness, and short animation video clips. One of these videos (episode 5 – ‘With Love from Space’) has 8 animals (each one from a different country) taking a ride on a Space Elevator up to a Space Station. 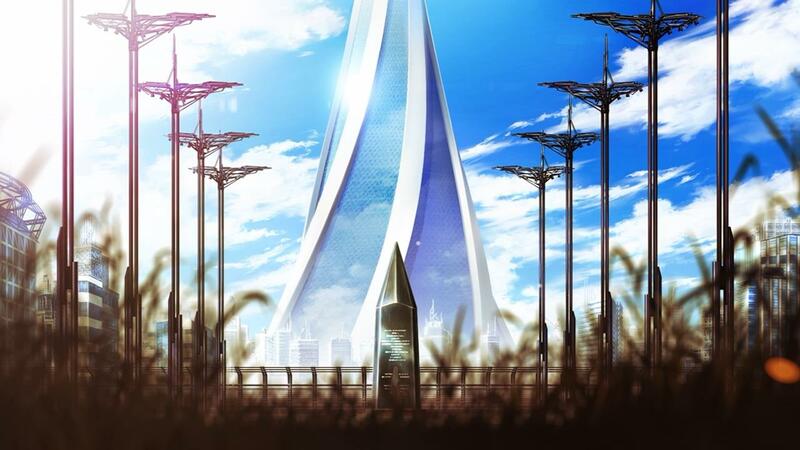 The details they specified about the Space Elevator are correct (at least according to current thinking). The tether (they call it a cable) is reeled outward (upwards and downwards) from GEO, the Base Station has an ocean location and , when the animals fail to get off at the first space station, it will take “days” to reach the next one (i.e. they have the Climber speed at the proper scale). This entry was posted in Pictures / Drawings / Animations / Music / Humor / Game on May 14, 2011 by Ted Semon. 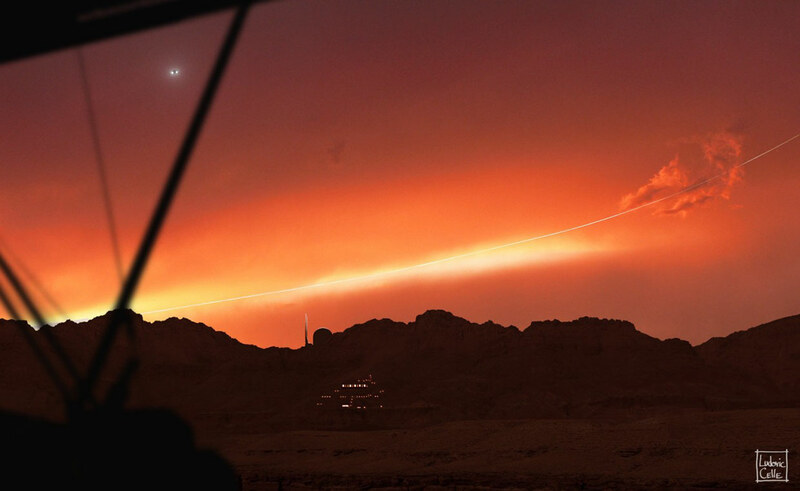 One of the activities we have going on right now at the International Space Elevator Consortium (ISEC) is defining how the thing is actually going to work – with the most detail we can get. This “Concept of Operations” will then be used to drive Business Plans, plans that can show if/how a Space Elevator can be profitable. 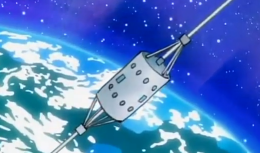 We are now debating several different issues, one of them being will we or will we not have a Space Station attached to the Space Elevator somewhere in LEO? Of course we would like one, but there is a weight penalty that must be paid if we have it. It’s yet to be determined whether this is feasible or not. What would we do with a Space Station? Well, Space Tourism is the obvious example, but another opportunity has just been brought to my attention. If you’re Poker fans (like me), you are aware of the many tournaments held each year world-wide. I think a LEO Space Station would be an ideal location for yet another tournament – we could come with all sorts of interesting names for it (which I’ll leave as an exercise for the reader). And, it seems, that we won’t be the first location off-earth that will host a Poker event. CardsChat.com (along with Virgin Galactic) has come up with the outstanding idea of a Poker match between Phil Ivey and Daniel Negreanu – two of the top (if not the top) Holdem Poker players in the world (and now out of the world) today. This entry was posted in News / Announcements, Pictures / Drawings / Animations / Music / Humor / Game on April 1, 2011 by Ted Semon. This entry was posted in Pictures / Drawings / Animations / Music / Humor / Game on February 23, 2011 by Ted Semon. And, while I’ve been not up-to-date in my blogging lately, our intrepid explorers have posted 3 of their latest adventures. This entry was posted in Pictures / Drawings / Animations / Music / Humor / Game on February 14, 2011 by Ted Semon. I was recently contacted by Tris Lucas of galaxyswan, letting me know that they have created a new Space Elevator song (titled, creatively enough, “Space Elevator”) and posted it on the web. The vocals remind me a little bit of Julie Miller (of Buddy & Julie Miler fame) and I think it is a very worthwhile effort. 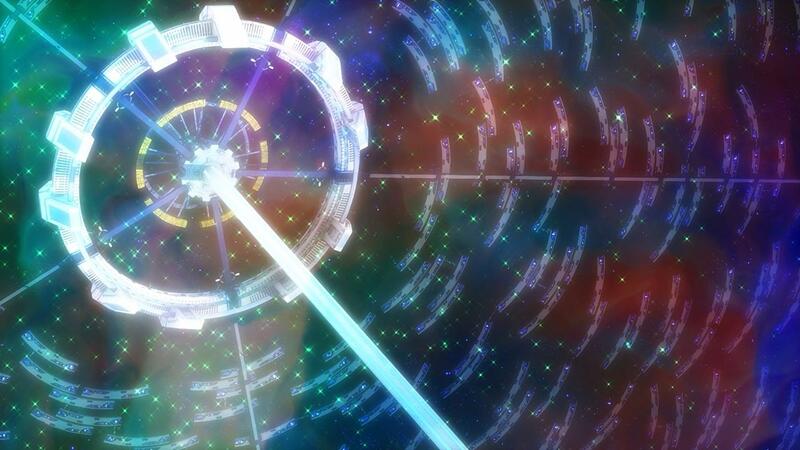 If we get 2-3 more versions of a Space Elevator song, I’ll be able to make a compilation – and that would be very cool. This entry was posted in News / Announcements, Pictures / Drawings / Animations / Music / Humor / Game on December 21, 2010 by Ted Semon. This entry was posted in Pictures / Drawings / Animations / Music / Humor / Game on December 9, 2010 by Ted Semon. Will “Lick the Owl” join the lexicon? I’m sure someone can do better than this – come on guys, let’s get creative! This entry was posted in News / Announcements, Pictures / Drawings / Animations / Music / Humor / Game on December 3, 2010 by Ted Semon. This entry was posted in Pictures / Drawings / Animations / Music / Humor / Game on December 2, 2010 by Ted Semon. This entry was posted in Pictures / Drawings / Animations / Music / Humor / Game on November 24, 2010 by Ted Semon. Our intrepid explorers have released two new episodes about life aboard their particular space elevator. This entry was posted in News / Announcements, Pictures / Drawings / Animations / Music / Humor / Game on November 12, 2010 by Ted Semon. Their ‘final episode’ (which I blogged about here) appears to have only been a pause in their efforts. They have two new episodes which I share with you here. I am very glad they are back and I plan on playing many of their videos during the upcoming Space Elevator Conference. 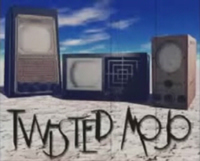 You can view all of their episodes here. This entry was posted in News / Announcements, Pictures / Drawings / Animations / Music / Humor / Game on August 10, 2010 by Ted Semon. Osama Bin Laden issued an audio tape promising to build his own Space Elevator, which he will name the “Tower of Terror”. “You don’t need gravity to behead people” he is quoted as saying. He also announced plans to build a space station several thousand miles up on the tower and use it to drop infidels to their death. “Their screaming as they burn up in the atmosphere should make a lovely sound” he said. The Disney Corporation immediately announced their intention to sue Bin Laden over the use of the name ‘Tower of Terror’ and, in response, Bin Laden issued a fatwa calling on Muslims to kill Buzz Lightyear as a ‘holy duty’. North Korea immediately denounced the move stating in an official press release; “Our Beloved Leader is mobilizing our armed forces to fiercely repel any attacks from the Space Elevator. ‘We will deal a decisive and final blow to any and all Elevator invaders!’” he is quoted as saying. This entry was posted in News / Announcements, Pictures / Drawings / Animations / Music / Humor / Game on April 1, 2010 by Ted Semon. And, I’m sorry there’s been less-than-normal posting from me on this blog, but I have been very, very busy launching the various ISEC initiatives we’ve adopted for the year. We’ve received several abstracts already for the Artsutanov and Pearson prizes, we’re getting ready to issue a “Call for Papers” for the ISEC Journal, we’ve got artwork in process for the ISEC Posters, we have a Library project underway and the planning for the upcoming Space Elevator conference proceeds apace. We’ve had several new volunteers come on board and it takes time to get everyone up to speed. This entry was posted in ISEC, Pictures / Drawings / Animations / Music / Humor / Game on March 24, 2010 by Ted Semon. 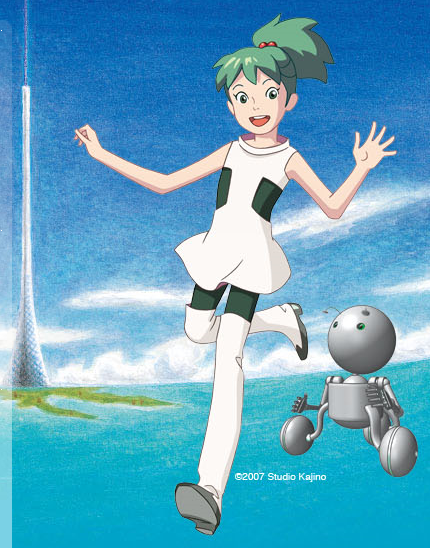 However, I did just find a website that is advertising this movie and, if you’re in Japan, you can go see it. The website is very cool, is bi-lingual (to flip it into English, just click on the ‘English’ button in the upper, right-hand corner of the webpage), and has a trailer of the movie. Check out the Trailer and, as they have a contact form on their website, I will attempt to use this avenue to get permission to show this here in the US ? This entry was posted in News / Announcements, Pictures / Drawings / Animations / Music / Humor / Game on March 13, 2010 by Ted Semon. This entry was posted in Pictures / Drawings / Animations / Music / Humor / Game on March 11, 2010 by Ted Semon. A few days ago, I linked to a YouTube video that featured Frank Chase, an artist out of Hilo, Hawaii. 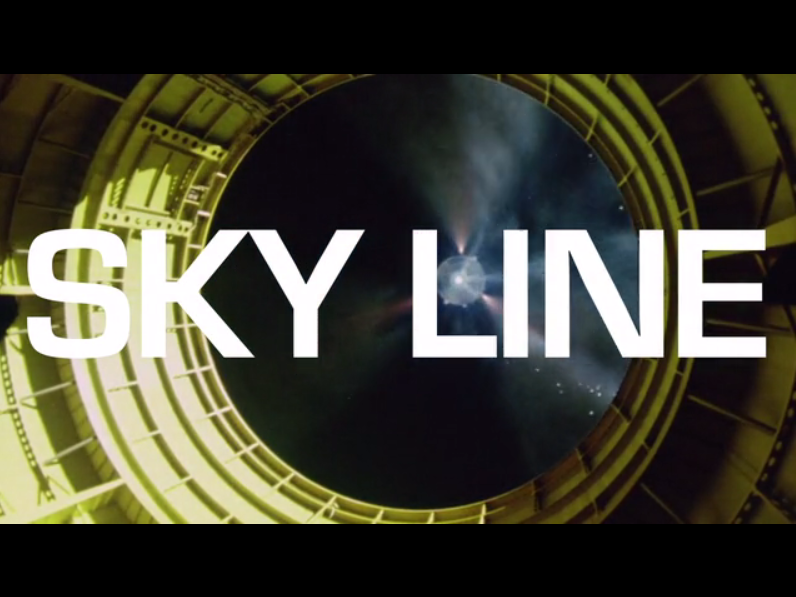 This video featured Frank and several of the space elevator-related animations and drawings he has created. 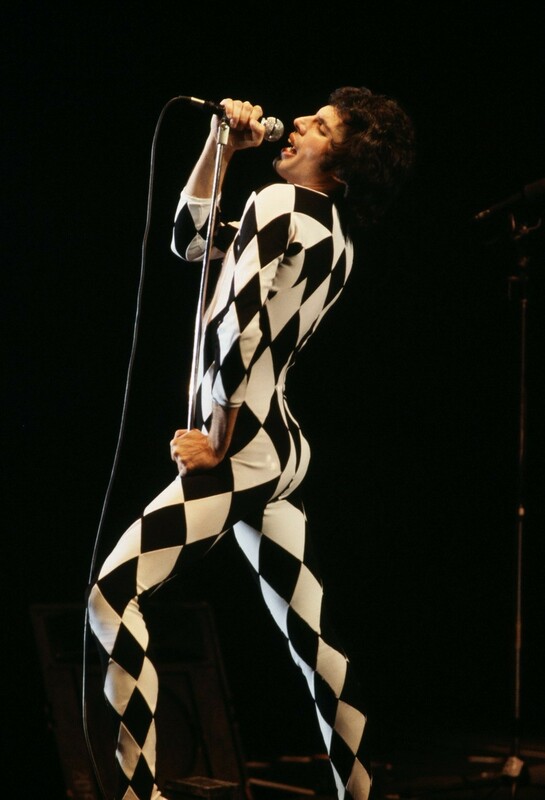 I’ve now gotten in touch with Frank and he pointed me to a couple of his websites where more of his work can be seen. 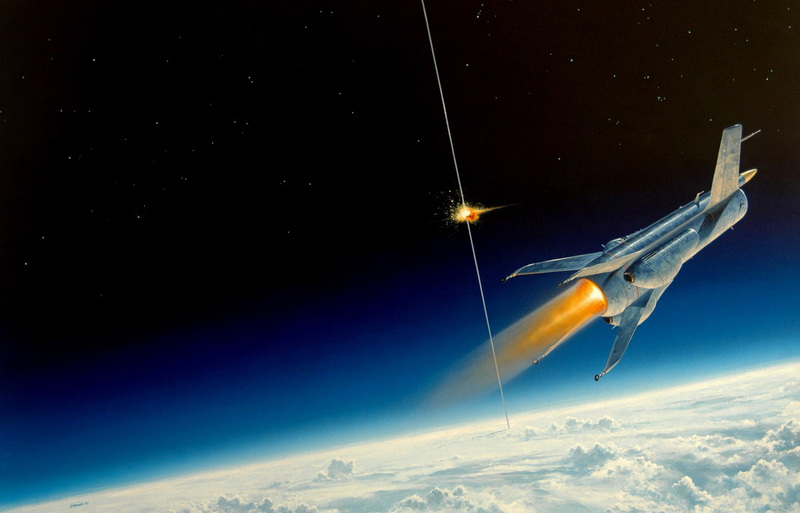 The one which interests me the most, of course, is his “Space Elevator Visions” website – it has some very cool drawings and also some posters for sale – all of very high quality. 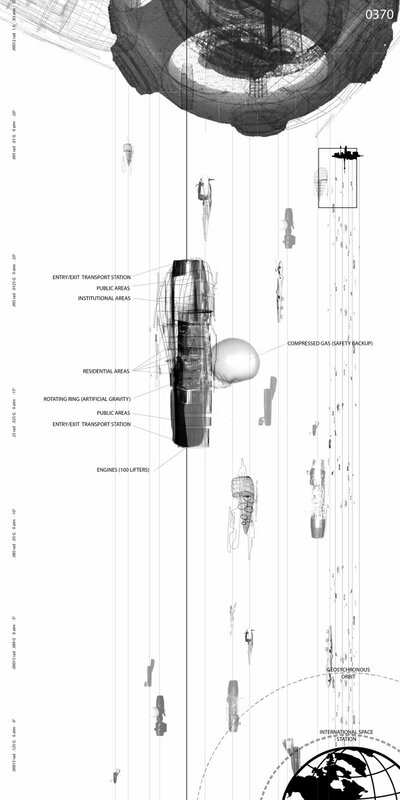 He also has another site, The Virtual Nautilus, with drawings “…established to showcase the Nautilus, as described by Jules Verne…”. Check them out – I’m sure you’ll enjoy them. This entry was posted in News / Announcements, Pictures / Drawings / Animations / Music / Humor / Game on March 5, 2010 by Ted Semon. We now have a new fellow-traveler in Space Elevator-land; Captain Casual. You can view his adventure (which he labels as Episode 1) below. I think this has promise, but I’m not sure where the “700 miles of fullerene cable comes in” – a real space elevator would need to be about 60,000 miles long. Maybe we’ll find out in a future episode. You know, we need to come up with a moniker for these guys (the ones at Elevator2Space and now Captain Casual). ‘Elevatornauts’ doesn’t roll off the tongue. Shortening it to ‘Vator-nauts’ sounds better but no one will know what you’re talking about. 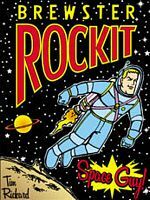 As this is all comedy, maybe ‘Comic-nauts’ (like cosmonauts)? This entry was posted in Pictures / Drawings / Animations / Music / Humor / Game on March 1, 2010 by Ted Semon. 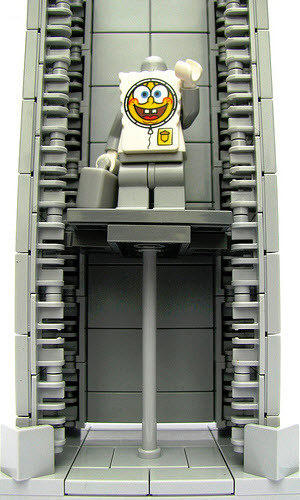 I believe that in an earlier post I had mentioned it was now actually possible to purchase a Space Elevator Lego Kit in Japan. I wanted to see if I could get some information on them (and, perhaps have ISEC purchase a few so we could sponsor our own Lego competition), but I’ve had no luck. The Lego corporations in various countries don’t seem to talk to each other and certainly aren’t interested in sharing information with anyone. If someone who reads Japanese can visit the Japanese Lego site and find an email address for me to contact, I would be most grateful. This entry was posted in Pictures / Drawings / Animations / Music / Humor / Game on February 26, 2010 by Ted Semon. Watch all of their episodes here. This entry was posted in Pictures / Drawings / Animations / Music / Humor / Game on February 25, 2010 by Ted Semon. Several new Space-elevator related videos have been posted on YouTube lately. 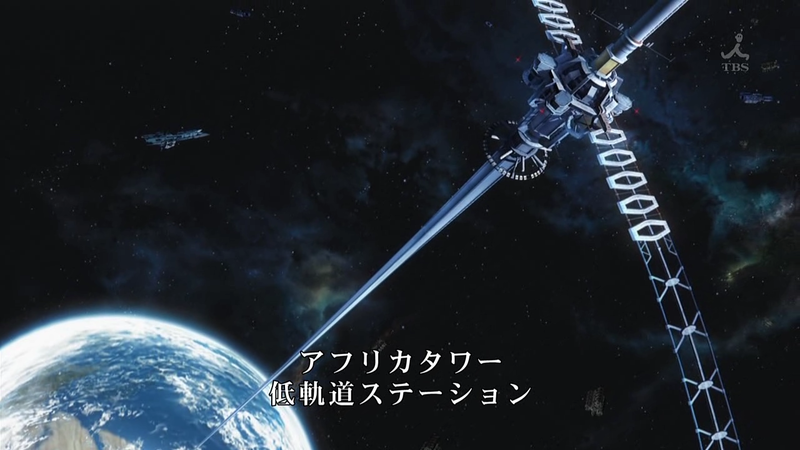 Here is a Japanese animation ‘advertising’ (I think) the concept of a Space Elevator. This entry was posted in Pictures / Drawings / Animations / Music / Humor / Game on February 24, 2010 by Ted Semon. I have XKCD in my Feed Reader, so I do get to see the latest when it’s sent out, but I also had a gazillion people email me today telling me about this cartoon. Thanks, everyone, and I’m glad to see that you’re paying attention ? This entry was posted in Pictures / Drawings / Animations / Music / Humor / Game on February 3, 2010 by Ted Semon. This entry was posted in Pictures / Drawings / Animations / Music / Humor / Game on January 28, 2010 by Ted Semon. This entry was posted in Pictures / Drawings / Animations / Music / Humor / Game on January 23, 2010 by Ted Semon. 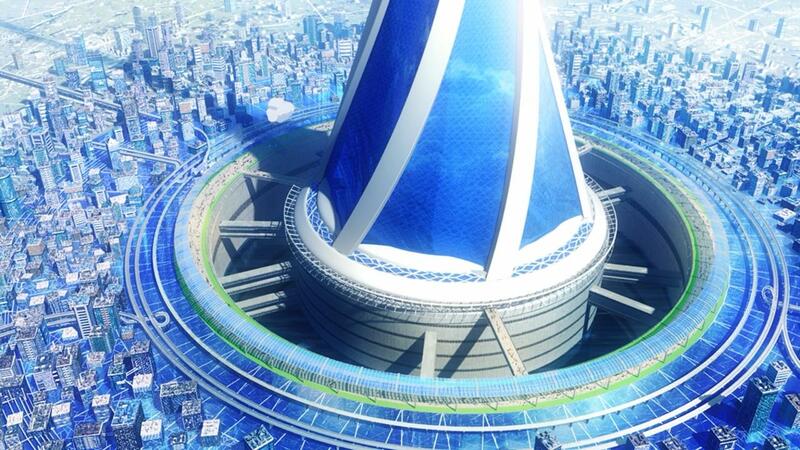 This video is from the recently completed Space Elevator Games. It shows what ‘went wrong’ with a Climber pick-up before the problems were fixed and then it ‘went right’. Brian Turner, captain of the Kansas City Space Pirates, is narrating. In general, this video has it’s facts correct with a few exceptions. The main advantage of a Space Elevator is it’s scalability (i.e. it’s ability to scale up to carry huge amounts of material into space), not it’s relatively lower cost/kilogram to get something into orbit. I can’t emphasize this enough. With a Space Elevator (and only with a Space Elevator), you can lift the enormous quantities of material you need to colonize the moon or mars or establish a significant amount of space solar power. Scalability people, think scalability. 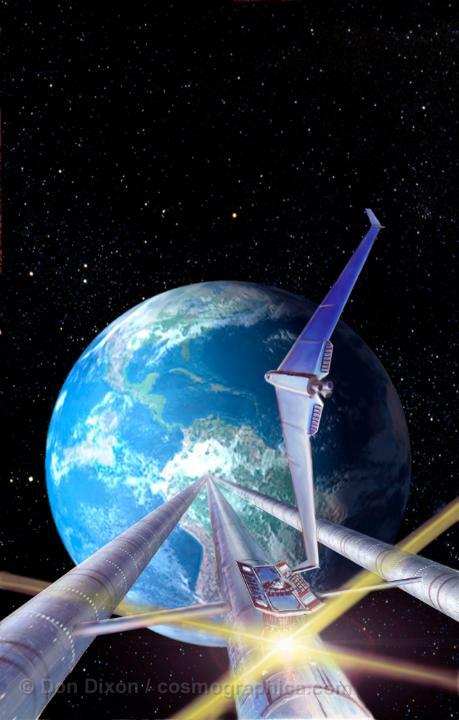 The video is correct in comparing the Space Elevator to the intercontinental railway for that’s what a Space Elevator is – a carbon railway to space. Another mistake in the video is at the end when he is fancifully showing space elevators begin stationed near Spain or Japan. While it’s possible to build a Space Elevator in those areas, the many problems which will occur (and have been described in the Edwards-Westling book) will almost certainly preclude it. And finally, I must disagree with a third point of the video – that whoever builds the first Space Elevator will control access to space. Even if the United States (or Russia or the ESA, etc.) does not build the first one, they have the resources to build one later on. Certainly whoever builds one first will own a huge commercial advantage, but only until that second elevator is up and running. 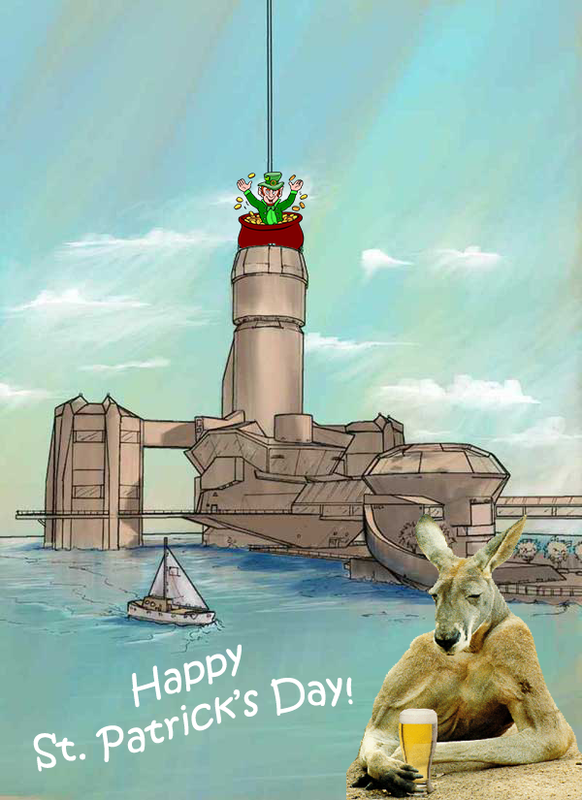 This entry was posted in News / Announcements, Pictures / Drawings / Animations / Music / Humor / Game, Space Elevator Competitions on December 15, 2009 by Ted Semon. A YouTube clip from a CNN-Chile newscast states that NASA wants to build a Space Elevator (at least that’s what it says when I plug in the caption into Yahoo Babel Fish). Also, I clearly hear the announcer say “Microsoft” during her report. I don’t know if she’s talking about the recent Space Elevator conference at the Microsoft Center or somehow she thinks that Microsoft is going to build a Space Elevator. I’ve yet to view the new Star Trek adventure, the one with the Space Elevator in it, but thanks to this Spanish language publication talking about Space Elevators in general and the recent Space Elevator Games in particular, now at least I have a ‘screen-shot’ of what it looked like in the movie. I rented it today from redbox and will watch it tonight (I know, I’m so far behind). This entry was posted in News / Announcements, Pictures / Drawings / Animations / Music / Humor / Game on December 14, 2009 by Ted Semon. See all of the webisodes of our intrepid explorers here. This entry was posted in Pictures / Drawings / Animations / Music / Humor / Game on December 11, 2009 by Ted Semon. I pointed it out to the Hotel personnel helping us set up. They tried to fix it, but failed and finally just turned off the radio control. It is now permanently 4 03′ 54″ (am? pm?) at the conference. This entry was posted in News / Announcements, Pictures / Drawings / Animations / Music / Humor / Game on December 5, 2009 by Ted Semon. This entry was posted in News / Announcements, Pictures / Drawings / Animations / Music / Humor / Game on November 23, 2009 by Ted Semon. There are no zipcodes in space? This entry was posted in Pictures / Drawings / Animations / Music / Humor / Game on October 28, 2009 by Ted Semon. It looks like these pictures / drawings were entered in a 2007 Housing Architectural competition. The level of detail in this work reminds me of the Base Station designs I posted about earlier. 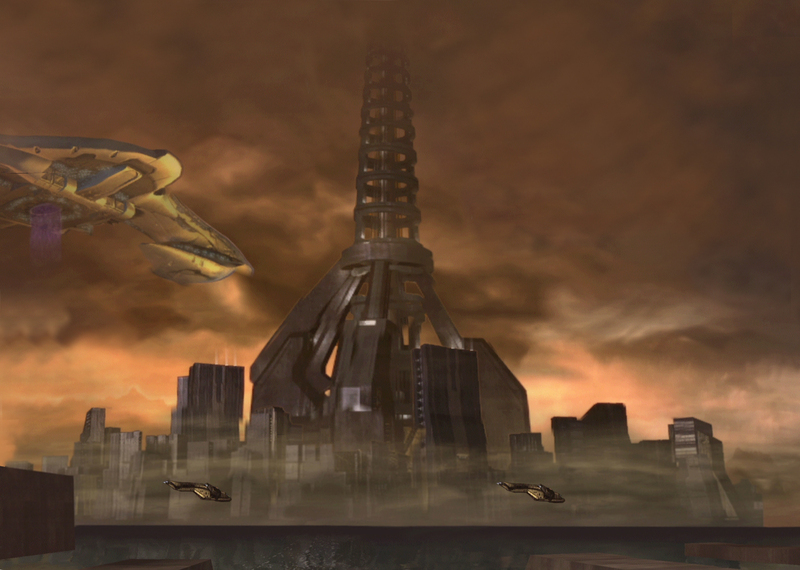 At some point, I need to get someone to start finding these online designs and building an entry about them at the Space Elevator Wiki. This type of forward-thinking will be very helpful in the eventual real design of a Space Elevator. Any takers for this project out there? If so, please contact me at ted [at] spaceelevatorblog.com. This entry was posted in News / Announcements, Pictures / Drawings / Animations / Music / Humor / Game on October 9, 2009 by Ted Semon. Their music is entirely without vocals – it’s all instrumental. I’m sure it’s not everyone’s “cup of tea”, but if you’re into electronic music, you might enjoy their offerings very much. Check out their “MySpace” page. This entry was posted in Pictures / Drawings / Animations / Music / Humor / Game on October 3, 2009 by Ted Semon.